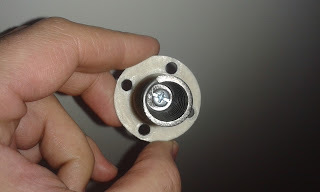 Today I need to show you an old but unique construction from my earlier Stirling engine collection. 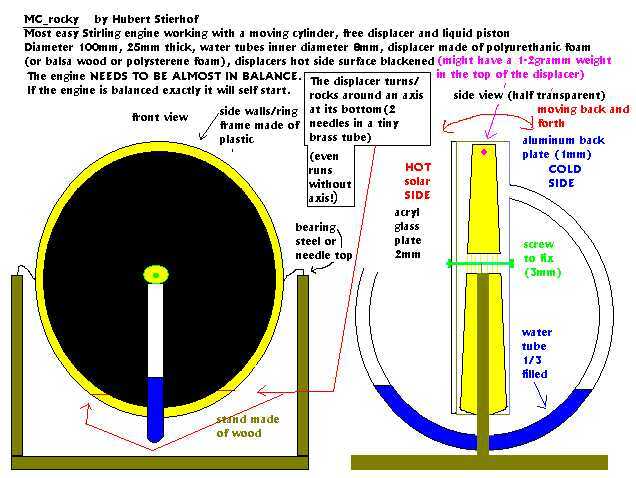 and the "ROCKY" style water piston balanced LTD Stirling engine. It could work as a flip-flop Stirling with marble. Here is my new small project with my 3D printer from ABS material. 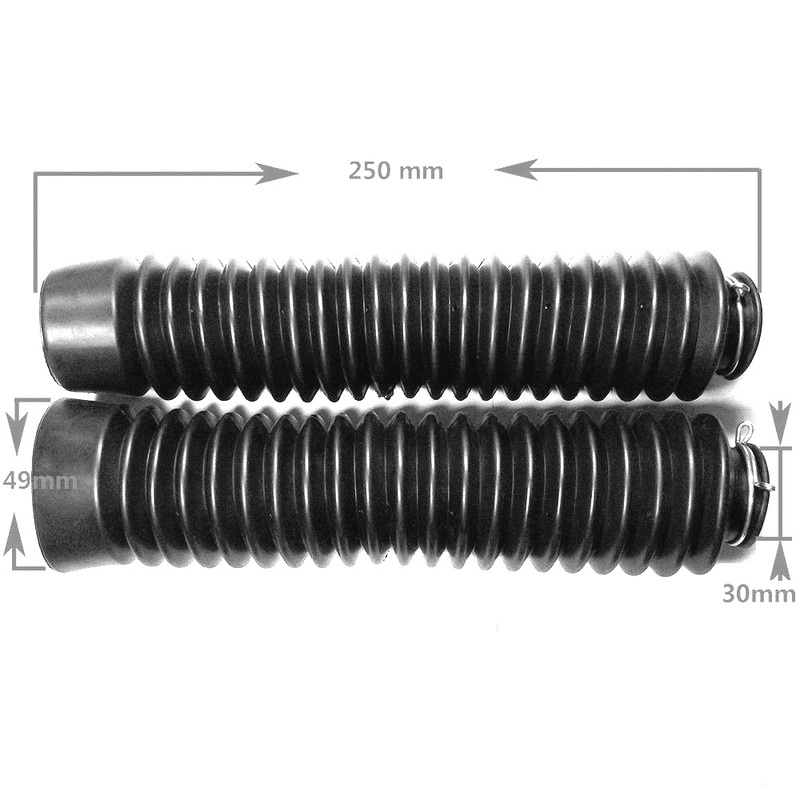 The springs are only 1 mm thick. 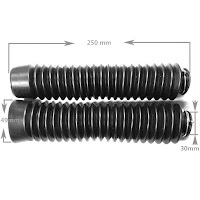 I collected 4 pcs of them with 1 mm spacers. I hope it could be work with a nice free piston engine soon! Here is my new little engine just for fun! I was excited about this configuration, because on the web I can't found too much information from this type of engine. Some people said it is failed, and this configuration is not possible to work, but why? OK! 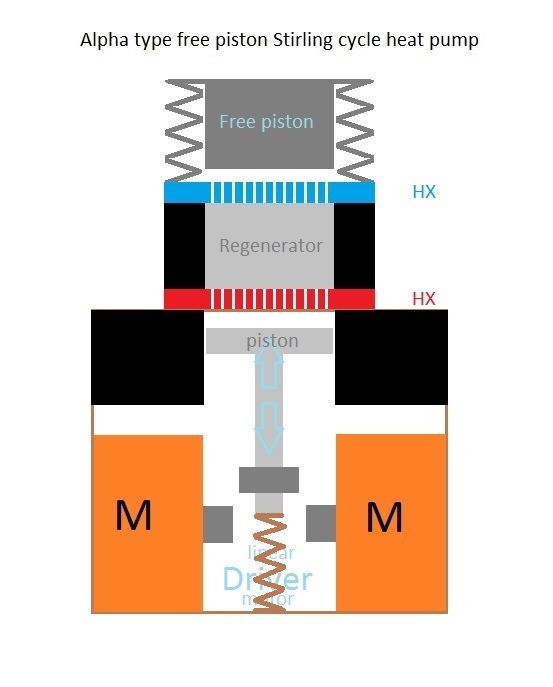 I found some pdf documents about some experiments without any usable information for a simple DIY engine. So, I started to think as a modeller, how can I create a simple design from something what I can buy in the market. So the air pump was the solution. This is a long life, low maintenance solution with a good price and long life time period. 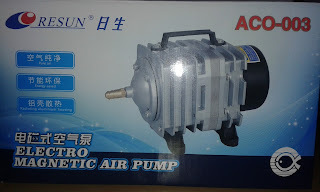 I choosen the RESUN's ACO-003 electromagnetic air pump for it. 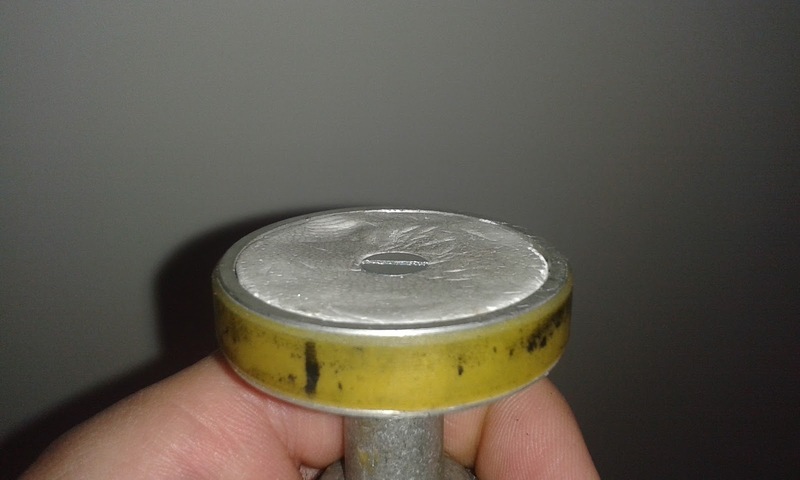 It has a 45mm diameter piston with dry sealing in a graphite-steel cylinder. The piston's maximum stroke is approximately 15mm. After I created a custom passive hot side heat exchanger from aluminium flat heat pipes. I collected 30 pcs of them with 0,35mm gap between neighboring parts. Molded the whole HX with two components polyurethane. The engine's free piston is a 100 mm of a simple motocycle's rubber boots. This is a simple solution for this stroke limit. 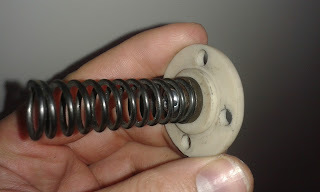 so should compress a bit with an adjustable end for the best phase shift. The regenerator is fine stainless steel mesh. I used 45˙ different layer by layer for the lower heat conduction. and the chiller was ready to use. Yes it hasn't got cold side HX! But no insulated around the cold side, so it is loaded from the outside. The cold heat exchanger will be the next step. I'll update it as soon as possible!